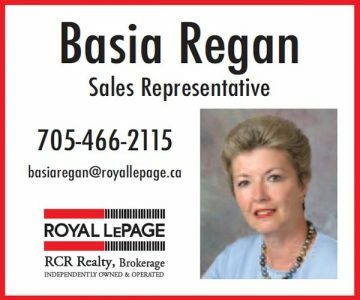 There’s a kind of consumer that market researchers call “super influencers” – those people with exceptional experience in a particular area, whose advice and recommendations on related products and services are trusted by friends and family. 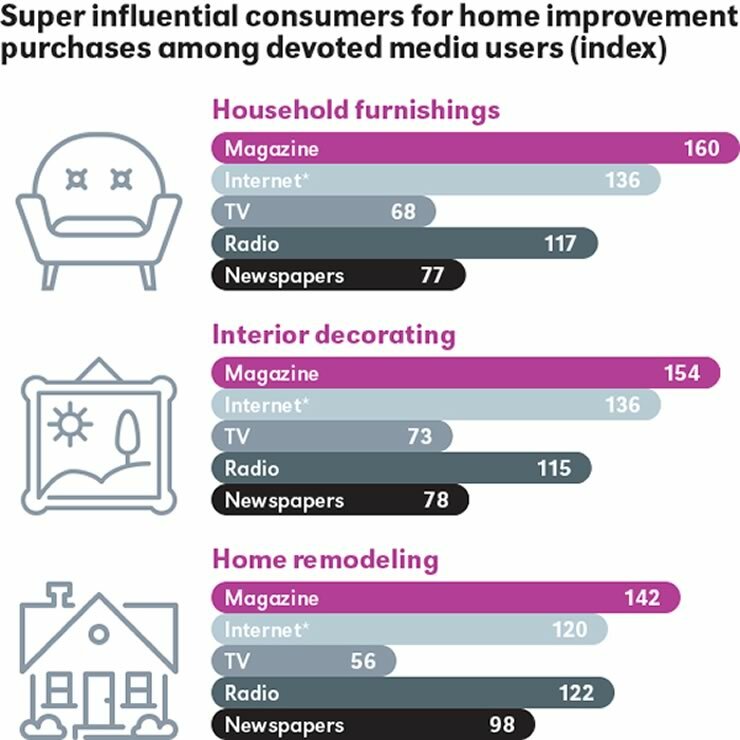 When super influencers in the categories of home improvement were asked what media they most relied on, magazines came out significantly ahead in every one. 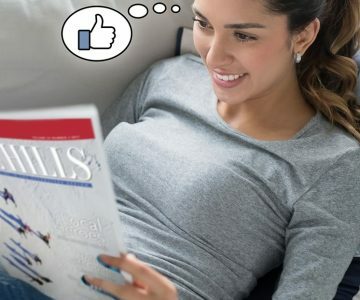 To get your message noticed by super influencers here in Headwaters, there’s no better way than In The Hills, the region’s best read, best loved magazine. 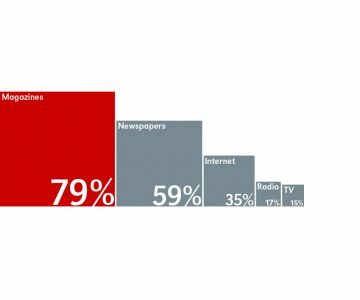 63% of In The Hills readers report they have gathered more information about a product or service advertised in the magazine.